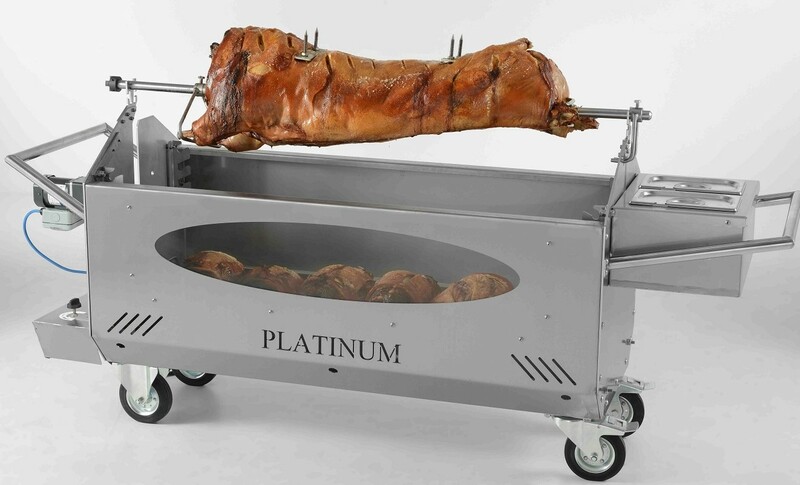 Hog Roasting is quickly becoming the most popular catering choice for most events, from weddings to christenings or even private garden parties. What better time to get started in the industry with your very own top of the range machine at a unbelievable price. There is no doubt that this machine is the best selling hog roast machine in the UK and also the best at it’s job. 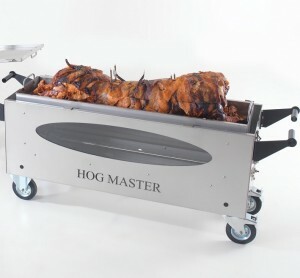 The Hogmaster will produce the perfect pig everytime, it really is the master! Even better news, this machine is so accessable to the majority of clients due to its unbeatable price. The Titan is an extremely well built machine and by far the best when it comes to outdoor catering. It’s 4×4 style tyres allows it to be moved easily across any type of ground condition. The capabilities of this machine is astounding, when required to cater for a large number of guests on a varied menu this machine is up to the challenge. Able to cook two pigs at once, or a selection of meats and side dishes means your guests will be spoilt for choice. 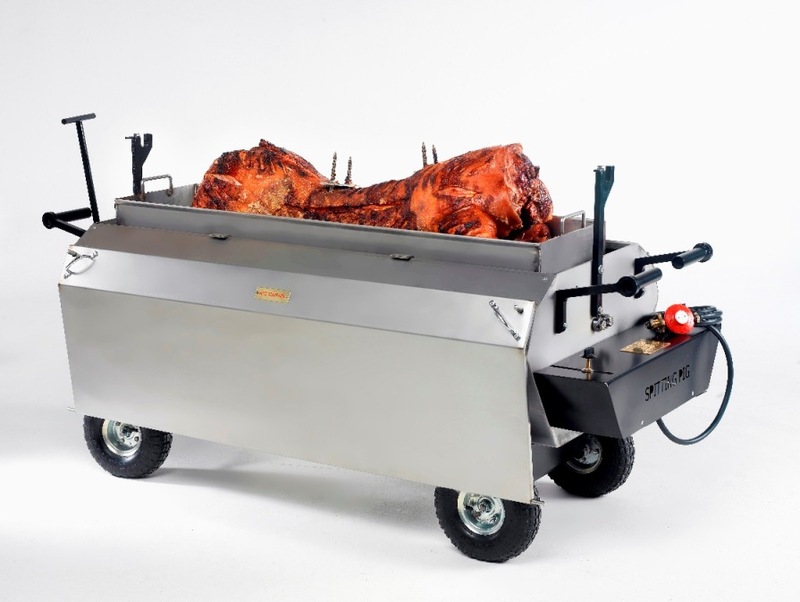 Always dreamed of owning your very own hog roast machine? Head over to our dedicated website to find your dream hog roast machine for sale. 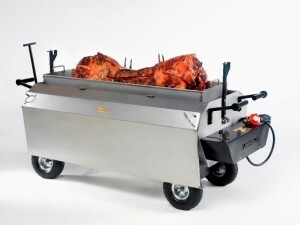 We produce a wide range of hog roast machines fit for any purpose. Corporate or private use – we have the machine for you at a very competitive price.